A complete video walkthrough for Transistor. Complete Transistor with the help of this HD video walkthrough and game guide. 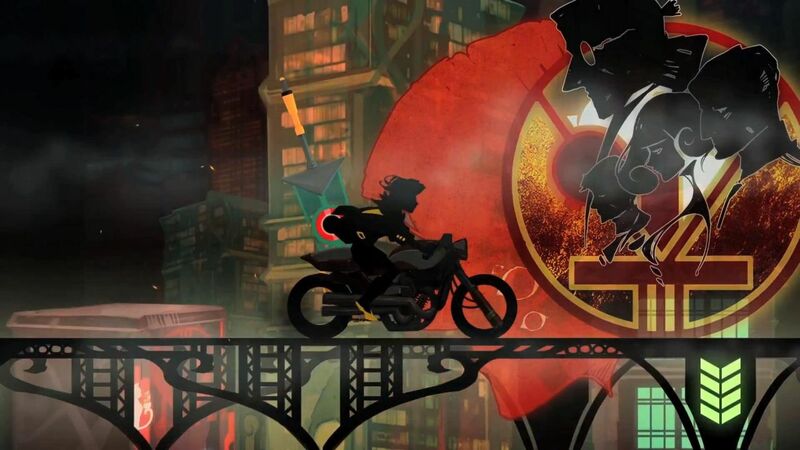 In Transistor players take up the role of Red, a famous singer in a city called Cloudbank. Unfortunately the is attacked by a group called as Process, a robotic army commanded by Camerata. During the fight, Red founds herself back in Cloudbank and finds the powerful Transistor, a sword that she was going to be assassinated with. 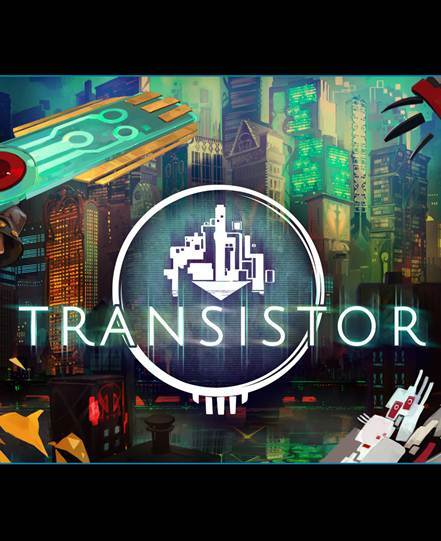 Transistor is developed and published by Supergiant Games. The game is now available for the PlayStation 4 and PC. Check out the video walkthrough of Transistor below and let us know if you have any questions in the comments section below. For video game guides, tips and wikis, check out our gaming portal here.